This Is My Faster! : "I'm not asking for perfection..."
I've been trying to keep myself busy (and not check my email every 45 seconds). I did a relatively good job of that yesterday because I was in a strategic planning meeting for most of the day. During that meeting we played Two Truths and a Lie as an "ice-breaker". Have you ever played that game? 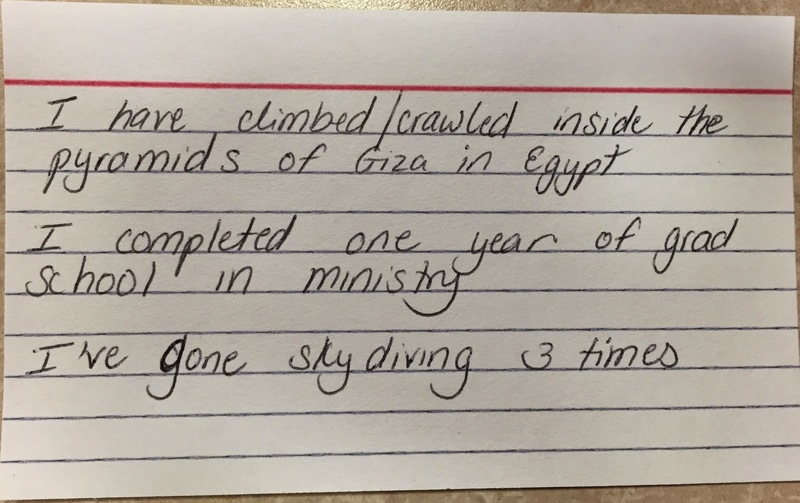 Basically you have to write down (or say) 3 things about yourself; but only two of them should be true. Then everyone in the room tries to guess which one of the statements is not true. We also watched the trailer for When the Game Stands Tall. I haven't seen the movie but apparently it's really good. In paraphrasing one of the scenes (to make it more applicable to us) my director said "I'm not asking for perfection, I'm asking for perfect effort". Of course she meant this in relation to our strategic goals at work; but for me this is just as applicable to how I approach running. It's not about perfection, it's about perfect effort. Perfect Effort...what does that mean? I think it's different for everybody. It's uniquely self defined and fluid enough to adjust to the ever changing dynamics of day-to-day life. One day "perfect effort" may be pushing yourself to a new pace or distance; getting a PR at a race; or successfully completing a training workout that was previously dauntingly difficult. And on other days "perfect effort" might be just showing up and finishing your run; not quitting...no matter how long it takes. I ran into a few people that I have seen at other Florida Storm Series events (which is nice because it's always great to see friendly faces). I also saw the Saucony rep that was at the Runner's Depot group run on Thursday. It seems like a lot of people made the drive to Sarasota to close out the Florida Storm Series with an epic Category 5 race (exciting!!!!). The hotel is ALOT nicer than I anticipated. My last stay at a Best Western was "ok" (that was for the EAU Palm Beach half marathon). This Best Western is really nice so I'm pretty happy about that. 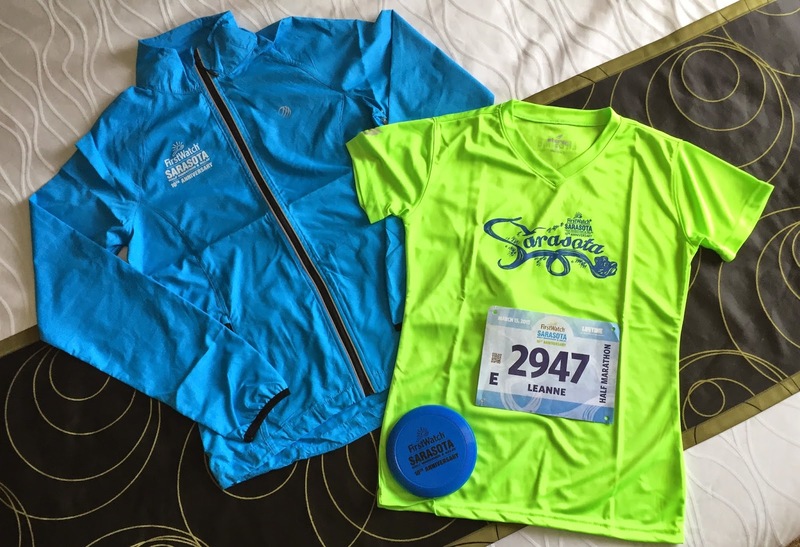 I find that when I travel for races (or work; or in general) I'm not really in the hotel room very much so I try not to let the little things bother me. But pre-race jitters are brewing so I'm glad I don't have to deal with any hotel issues on this trip. If you are racing... what race(s) are you doing? Have you ever played Two Truths and a Lie? What were your 3 statements? 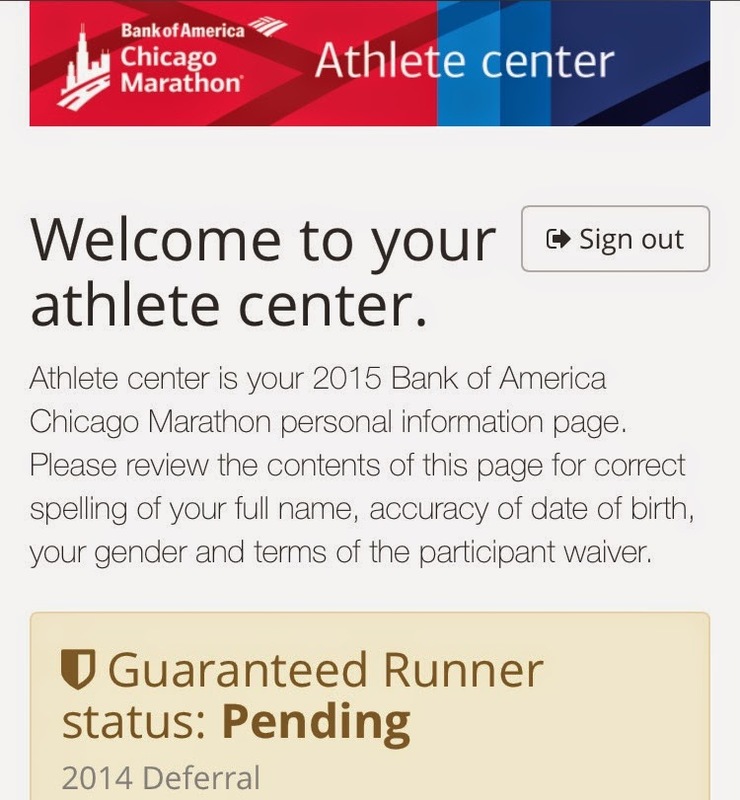 I really hope the powers that be at the Chicago Marathon write you with good news soon. :) Fingers are crossed for you! 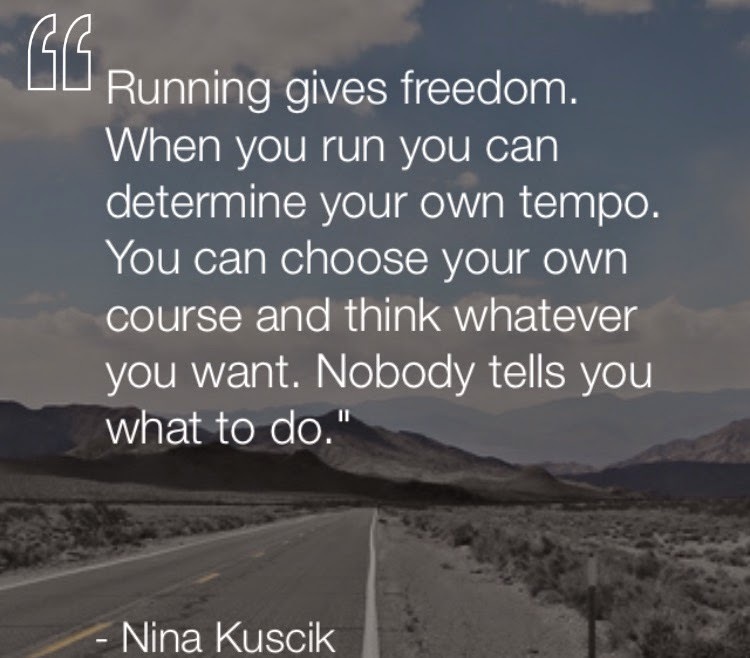 Have a great run today!!! Fingers crossed you get your answer soon! Maybe they are doing it in waves and the Deferrals are last? I'm sure you've already thought of this but have you been checking your junk mail/spam boxes to make sure it didn't go there? Maybe if it doesn't come soon you can reach out to their support team or something. I hope your half marathon went well! !